Very happy that we rented this Wifi Buddy for 10 days in Japan. It worked quite well. We were with a tour group so really did not need it for maps or directions. However, it was quite convenient to have access to wifi while on our bus or on the bullet train. Even some hotels had slow wifi connections so it was great to have our Wifi Buddy. I would sometimes turn it off when it was not needed for fear of running down the battery. Maybe it would have lasted all day? Not sure. The device was waiting for us at our first hotel and at our last hotel I put it in the mailing envelope and handed it to someone at the front desk. Rent one, you won't regret it! The service was excellent and WiFi was fast and reliable! 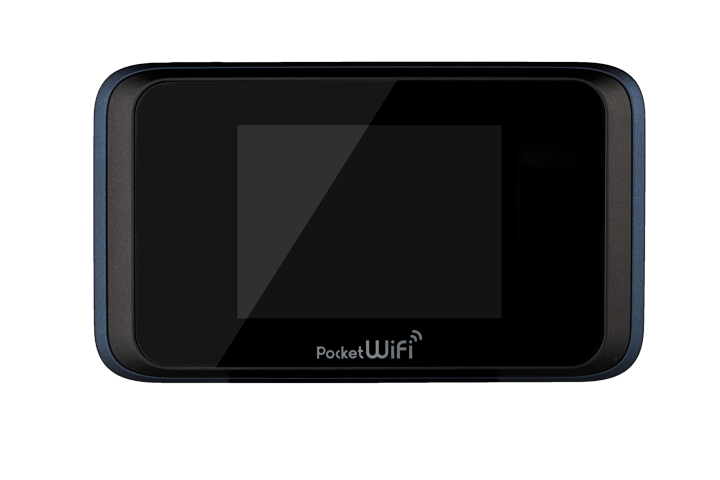 Awesome customer service, the WifiBuddy unit arrived exactly on time at my hotel and worked flawlessly my entire 2-week trip. Speed were consistently fast, everywhere we went. I wish I had this thing in the states. Super easy to return. Definitely recommend Japan WifiBuddy!